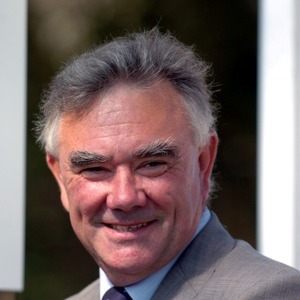 David Barron has held a training licence since 1969 and has proved particularly adept with sprinters during his long career. Based in Maunby, North Yorkshire, Barron has annexed all of the major sprint handicaps such as the Ayr Gold Cup, the Stewards’ Cup, the Victoria Cup and the Portland Handicap. He also landed the first major race of the season, the Lincoln Handicap at Doncaster, with Amenable in 1991. However, Barron’s success has not been confined to handicap company. Coastal Bluff dead-heated with Ya Malak in the 1997 Group 1 Nunthorpe Stakes at York while Hitchens finished third in the 2011 Darley July Cup at Newmarket. His current stable is Pearl Secret who went close in 2013 King’s Stand Stakes (3rd) and the 2014 Betfred Temple Stakes (2nd). He also finished fourth in the 2015 King’s Stand Stakes.